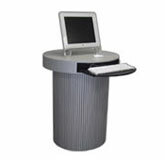 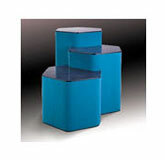 Call us for a HUGE 15% DISCOUNT quote on any of the Ultraform products from their complete line of portable counters,portable podiums,portable computer stands, tower and kiosks. 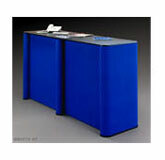 You will not be disappointed with the price. 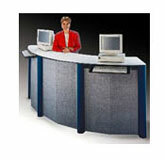 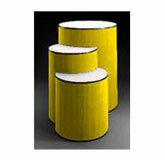 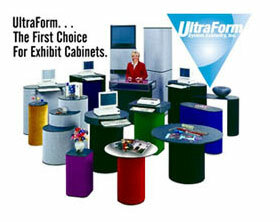 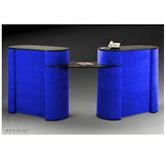 Just click here to see the complete Ultraform product line and call 1-888-481-7670. 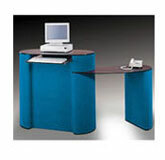 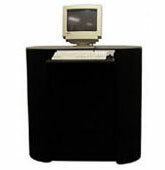 Oval Portable Computer Stand 20" x 43"
Ultraform Rectangular Multi-Stand 22" x 73"